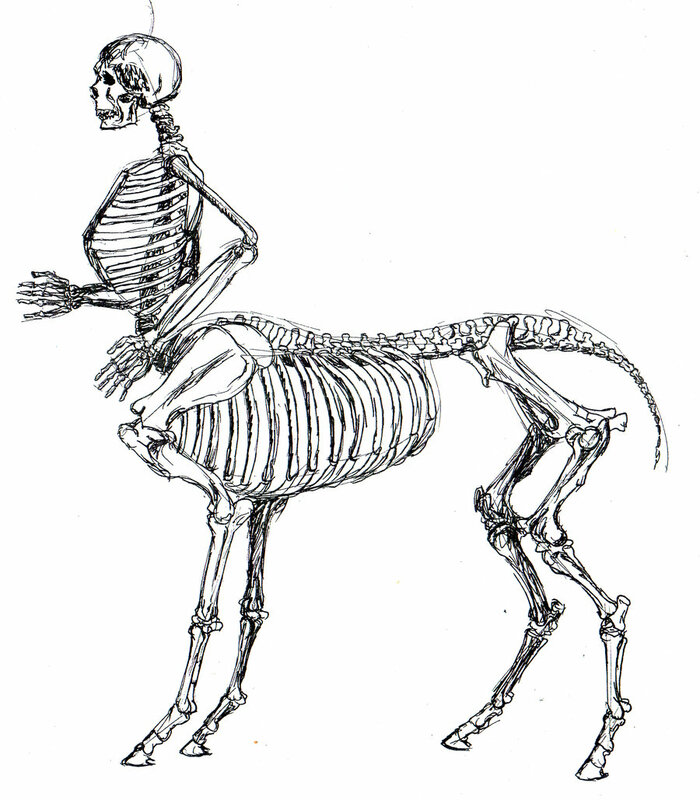 Known severe upsets of the terrestrial environment and interruptions in the progress of ancient civilizations, together with our growing knowledge of interplanetary matter in near-Earth space, indicate the arrival of a Centaur around 30,000 years ago. This giant comet would have strewn the inner planetary system with debris ranging in size from dust all the way up to lumps several kilometers across. Specific episodes of environmental upheaval around 10,800 BCE and 2,300 BCE, identified by geologists and paleontologists, are also consistent with this new understanding of cometary populations. Some of the greatest mass extinctions in the distant past, for example the death of the dinosaurs 65 million years ago, may similarly be associated with this giant comet hypothesis.